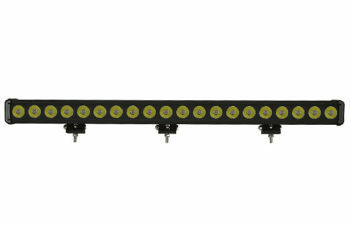 Tuff LED introduces the Big Cree Single Row Series LED Light Bars! 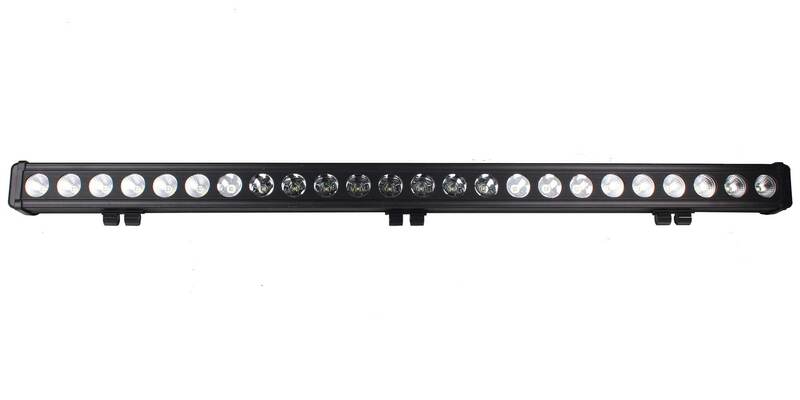 Offering the brightest solution for every lighting need, these light bars will impress and shine. 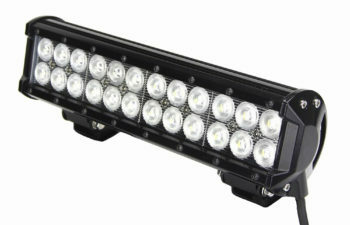 The heavy duty Big Cree Single Row Series LED Light Bars are designed for the roughest terrains and intense conditions. 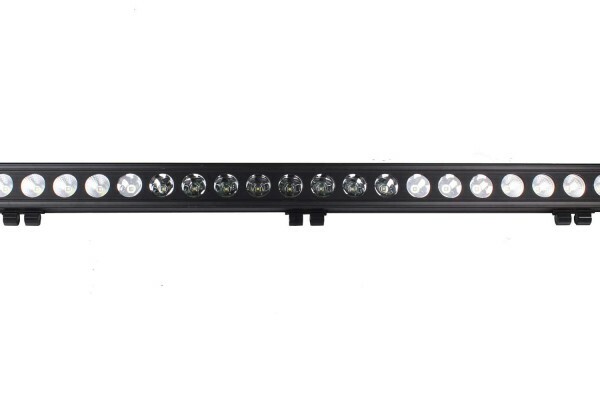 Complete with a die cast aluminum housing, waterproof rating of IP67, and adjustable mounting system, the Big Cree Single Row Light Bar is easy to install and ideal for harsh environments and tough tasks. 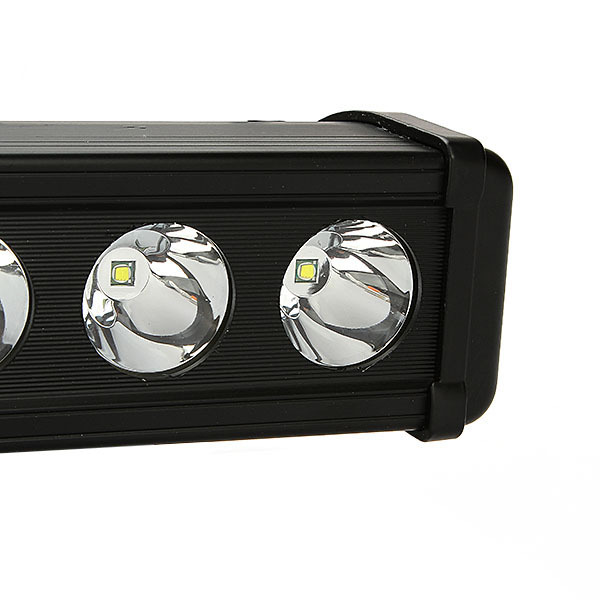 Packed with 10 watt American made CREE™ LED Diodes, this light bar is extremely bright. The polycarbonate lens is protected by a tough aluminum plate to help protect against rocks and tree branches. 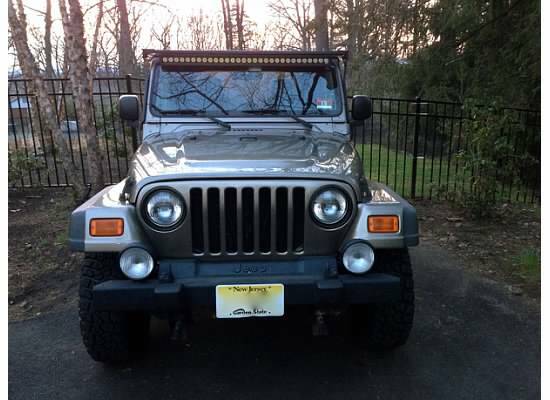 Each light comes with all necessary hardware, mounting brackets, and color-coded pigtail for ease of wiring. 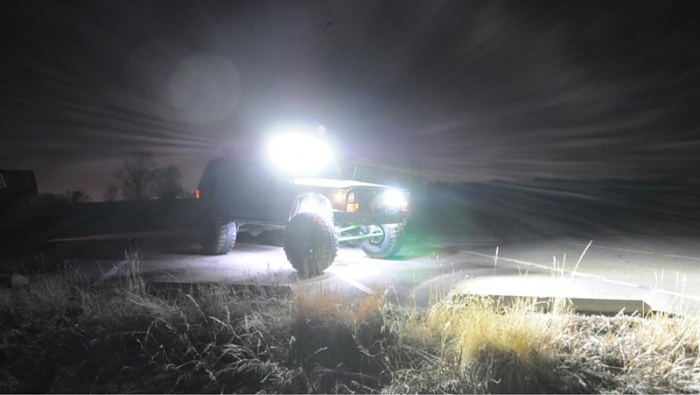 The Tuff Big Cree Single Row Series LED Light Bar is ideal for any off-road adventure or task that requires total illumination. 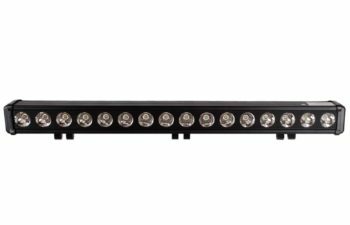 Designed for bar or rooftop mounting, the Big Cree Single Row Series is the perfect lighting accessory for any truck, boat, tractor, trailer or off-road toy and can be used for work, play, rescue, or response. Durable against time, weather, water, temperature, and vibration, Tuff’s Big Cree Single Row Series will help you get there and get the job done.